Your toilet is one of the areas of your home that you use the most. That's why it's essential to clean it and disinfect it frequently. We like our toilet to look clean and to be free from odors. 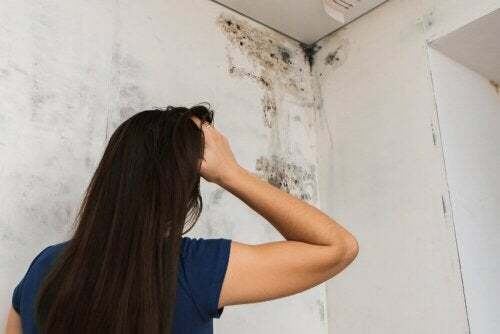 However, due to the accumulation of germs, moisture and other substances, it’s common to see toilet limescale and other stains that are very difficult to remove. This problem, which appears as a yellow or brown coloring, is typically produced by the accumulation of calcium and other minerals found in the water supply. 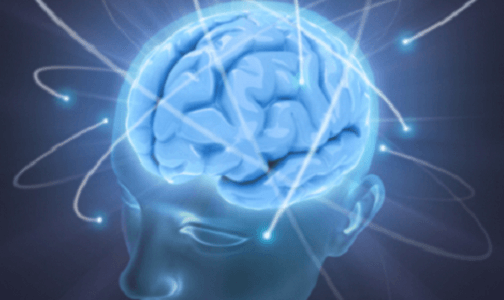 There is a wide variety of chemicals to try and combat it. However, many people advise against its use because of the harmful effects on the environment. The good news is that there are natural solutions that help to remove the stains and limescale without affecting the environment or your health. In this article, we want to share 5 interesting tricks that can help you to maintain an impeccable toilet. 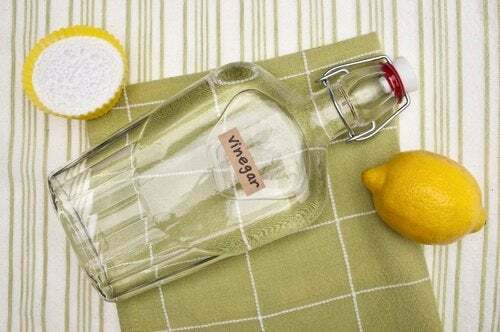 The combination of white vinegar with lemon is an excellent natural disinfectant. 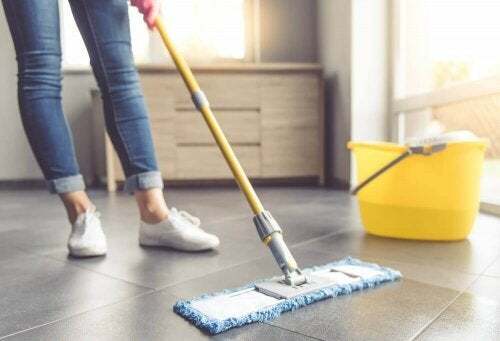 For decades, it has been an ecological way of keeping many surfaces clean. 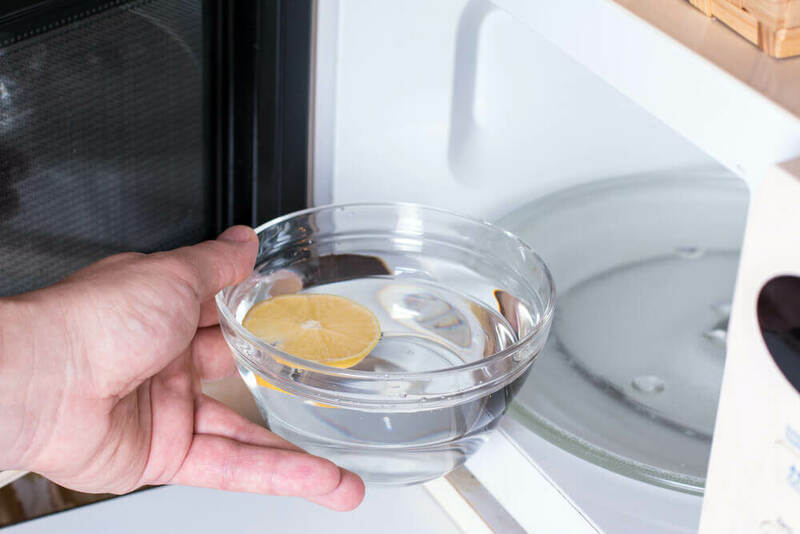 In this particular case, it’s quite useful, since the natural acids of both ingredients easily break down the limescale. Its application significantly reduces the appearance of stains. Incidentally, it also removes the microorganisms that cause unpleasant odors. Firstly, add the juice of one lemon into half a cup of white vinegar. Then rub the mixture vigorously over the areas you want to clean. Depending on the type of stain, you can use an abrasive sponge or wet sandpaper to make things easier. It’s quite likely that you’ve seen the trick of using coca cola as an option for unclogging toilets and drains. What you might not know, however, is that you can combine it with other products to remove toilet limescale and stains from forming. To clean your toilet, first pour the coca-cola all over the areas where you can see limescale. Leave it to work for 30 minutes and then brush the affected areas. After that, add the white vinegar and baking soda for a sparkling effect. Leave it to act for 15 minutes. Then rub the areas with a brush and rinse. 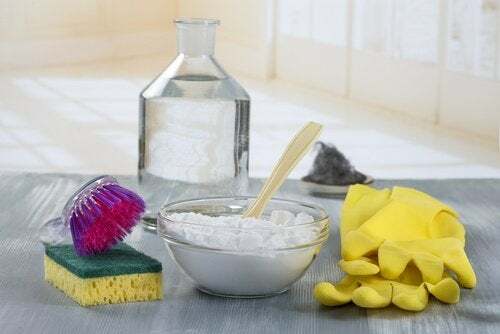 Regarded as an excellent cleaning agent, borax is a useful substance for the disinfecting and whitening of household toilets, and remove toilet limescale. Although it is slightly more aggressive than the previous suggestions, it doesn’t cause any negative impact on the environment. Nor does it leave volatile compounds that could be harmful. Firstly, spray white vinegar on the toilet surface and leave it for 20 minutes. 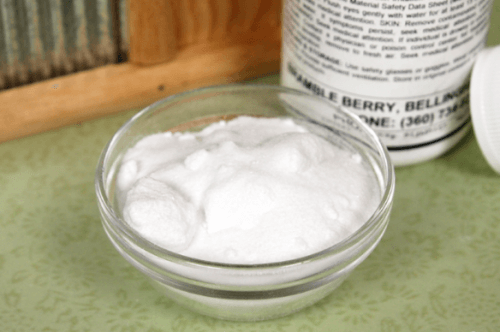 Then scrub with a brush, and, after that, add the tablespoons of borax powder. Make sure you wear gloves and a mask when handling these ingredients to avoid any accidents. After another 15 minutes, add 2 pints of hot water and remove the offending stains with a sponge. Although the pumice stone is better known for its ability to remove dead skin, it is also very useful for removing stains that you find in the bathroom. Its abrasive power removes limescale and leaves the surface looking much cleaner. Firstly, moisten the pumice stone with a little warm water and rub it over the areas where there is limescale. Avoid using a dry stone, as it could possibly leave scratches. A paste made with baking soda and peroxide can be very useful for removing toilet limescale. 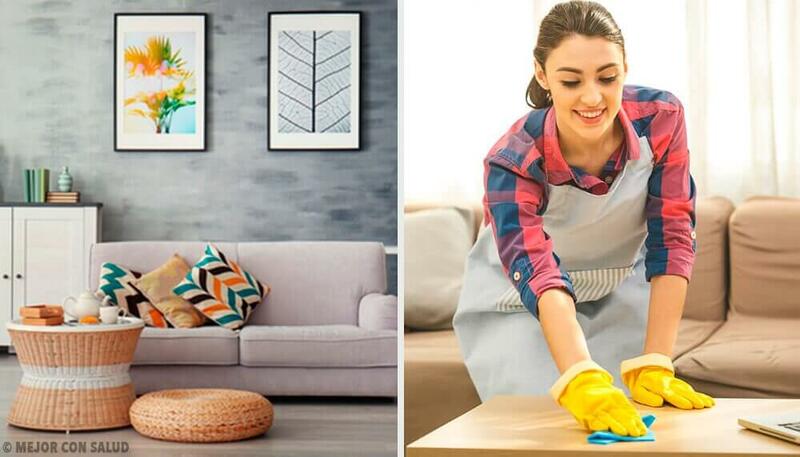 Both ingredients can naturally clean surfaces and also act as a disinfectant for thorough cleaning. Firstly, moisten the baking soda with hydrogen peroxide and use the resulting paste to clean stains from the toilet. Then wipe with a cloth or abrasive sponge and allow it to sit for 20 minutes before rinsing. Optionally, you can add lemon juice to achieve a stronger bleaching effect. 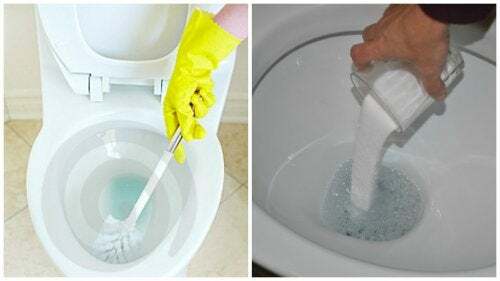 If you’re struggling to remove limescale or stains from your toilet, choose any of these methods and follow the instructions to put an end to this problem.